You know what it’s like to be in pain, to be alone. All those emotions and feelings can be so overwhelming and exhausting. You may often be prone to insecurity, self-pity, feeling tired and confused. Like you are falling in a state of chaos and fear. You feel and absorb not only other people’s emotions, but their physical symptoms, their pain. While talking to others or in a group, while thinking about life, you experience anxiousness, panic attacks, depression… But don’t worry, there’s a name for it - you are an empath: highly sensitive and intuitive. The 5:2 fast is one of the easiest and quickest ways for you to lose weight. It works with your body, helping you to burn fat and weight without counting all the calories. It's a diet that works around your schedule. 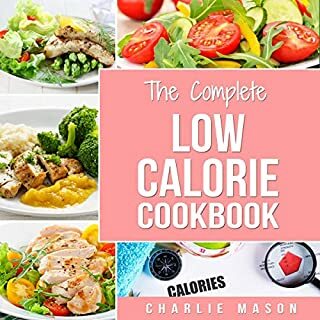 The idea behind this diet plan is that you will pick two days during the week where you will keep your calories low, usually under 500 to 700 for the whole day. Are you interested in self-publishing notebooks, journals, diaries, and gag books? Having trouble coming up with niche ideas? You’ve come to the right place then. Why? Because this book is all about niches. As a matter of fact, that is the singular focus of this book. This book features over 100 different niche ideas. 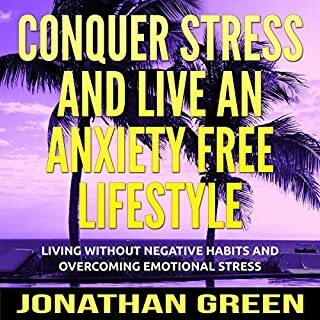 You can learn how to live your best life now!Live your best life by loving yourself, achieving your goals, making better social connections, and cutting the excess from your life to focus on what is truly important. Get four motivational books together in one for the first time! 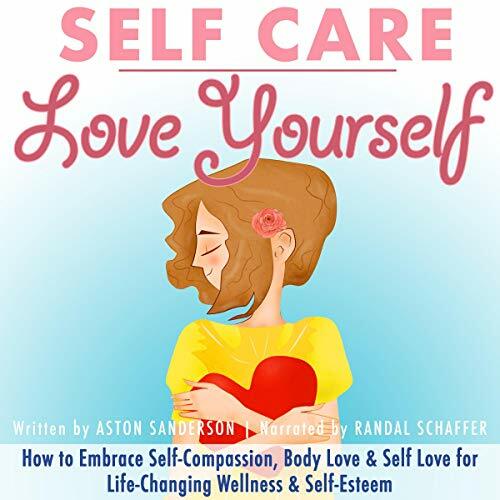 From best-selling author Aston Sanderson: Book #1: Self Talk: How to Train Your Brain, Book #2: Self Care: Love Yourself, Book #3: Small Talk, and Book #4: Minimalist Living: Declutter. In this audiobook, you’ll find 21 proven techniques that will help you convert bad habits into good ones, skyrocket your productivity, and achieve your goals faster than ever before. 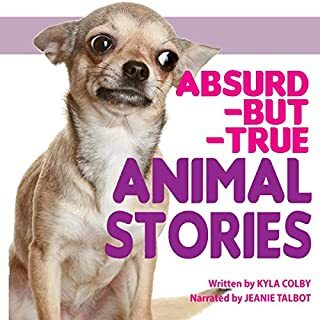 This isn’t an audiobook full of theoretical fluff. You’ll learn practical techniques that you can actually put to use right away and that will help you accomplish things more easily thanks to the power of self-discipline. Relationships with toxic people can be detrimental to your well-being, and you have to be proactive to ensure that you know what to do with the toxic people in your life. Change the way you think, and learn how to manage stressful situations with difficult people with the help of this guide. This bundle includes two audiobooks by Scandinavian lifestyle coach Maya Thoresen. When Maya first immigrated to the US, she was stunned by the hectic way of life. She has authored works on hygge and lagom to reach people who are caught up in the hustle of commercialized life and who have forgotten to enjoy the simpler moments. Lagom is used to describe the perfect state when something is neither too much, nor too little. The Swedish apply lagom to most aspects of their life without thinking about it. This book will show you how lagom can be incorporated into your personal life, family, relationships, work, home, health, and well-being. Living lagom is to live a moderate life where balance is the key to success in all areas. Plant-based cooking is a movement. It is a way of life. It’s the power to turn your health around, granting you the ability to live a more flourishing and sustainable existence. This cookbook can teach you how food can help heal not only the body but also the mind and spirit. 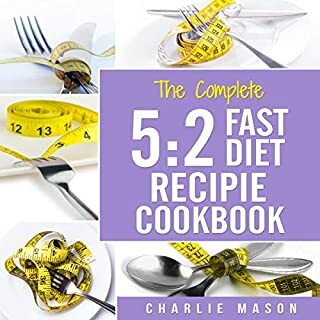 Let The Complete Plant-Based Cookbook aid you in concocting distinctive and enticing recipes, allowing you to live a more healthy and colorful life. This audio of affirming messages is designed to give you the flexibility to use it as you need to at any given time, whether that’s as affirmations, meditation, or subconscious subliminal hypnosis. Over 300 powerful positive affirmations, set to relaxing music, will help you improve your life in various categories. You can transform your life. This is the first step. Take it now. Scroll up and click "Buy Now". This was a great read and I can see it helping a lot of people love themselves and feel whole again. It's easy to fall into a deep hole or daily rhythm and I feel like this book is designed to help a lot of people get out of that. Be it depression or just the stresses in life, this is definitely designed to help. It was just what I needed to read at this moment in my like. Taking time for yourself is important for your health and wellness. This book may be short, but it’s packed full of tips and techniques to help you on your journey to health and happiness. 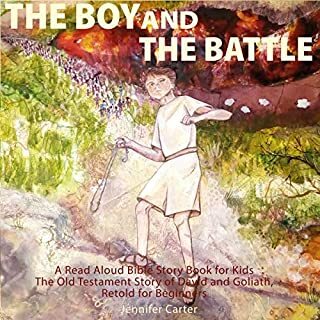 The author did a great job of presenting the information in a concise manner, and the narrator delivered it well. Self Care: Love Yourself was sooo good. It was just over an hour but as he said, there's no filler. It's all good. If someone is looking for a place to start just for themselves for the new year, this is it. For various reasons people sometimes forget to take care of themselves. Perhaps they think they're too busy or perhaps they think they're unloved but whatever the situation, one must love and take care of theirself. After all, the only person you need to impress is yourself. This audiobook outlines different things a person can do to begin exploring ways of taking time for themselves. An example that's mentioned is learning a new language such as Italian. One might think they could never do this but they can. Or they can at least try. it's about making you feel good about yourself. Taking the time to be who you are and do what makes you happy. This was an excellent listen by Aston Sanderson. Randal Schaffer did an outstanding job narrating. he had a soft compassionate tone that was relaxing. This audio couldn't have come at a better time for me. As I've gotten older, I've struggled with body love and self esteem. This audio was so helpful and eye opening for me. I will listen to this again and recommend it! Great narration! This was a good read and provides a lot of information about keeping yourself healthy and happy. Helping take care of yourself helps not only you but allows you to better help those around you as well. 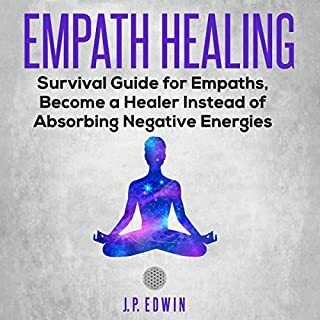 This book provides a lot of techniques and solutions to help achieve a happier and healthier outlook and life. I thought it hit me at the right time and i really liked it. I received this title for free in exchange for a review. The length of the book (v short) did appeal as I am yet to finish any of the self help / self improvement books I already have. This one I finished, there are exercises at the end of each chapter which are easy to follow. I wasn't struck by the narrator at first (personal preference) but he grew on me before the end of the first chapter. It gave me food for thought, and I would recommend it.